Intellectual Property and Competition Law focuses in depth on the intersection of intellectual property (IP) law and competition law in a European context. Inevitably, every marketed product or service can always be located at the intersection of IP law and competition law – a nexus rife with potential problems throughout the ‘life’ of IP rights. This important book, masterfully elucidates the effects of the provisions of European competition law on IP rights, and the consequences for IP rights owners from the rights’ inception to its transfer, sale, or demise. waiver of an IP right. 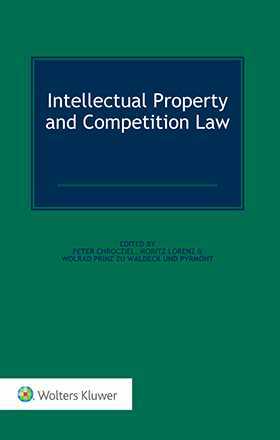 The book analyses all major cases affecting aspects of the intersection of IP law and competition law, supported by an examination of the historical background and political influence concerning these two areas of European law. There are also special chapters on the prominent and influential national, legal systems of Germany, the United States, China, The Netherlands and the United Kingdom. 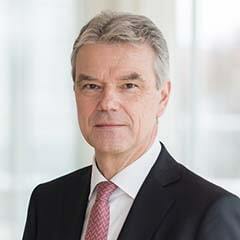 An annex provides texts of the major antitrust regulations dealing with European IP rights. As a ‘biography’ of IP rights focusing on areas of entanglement with European competition law, this book is without peer. The book’s clear-sighted view of the status quo and emerging trends in the two fields of IP rights and European competition law provides valuable insights to practitioners, policymakers, and academics dealing with issues at the intersection of intellectual property law and competition law in Europe, and elsewhere.